PlayerUnknown's Battlegrounds - the game that popularised the Battle Royale genre has become a sensation since its launch, and it needs no special introduction. 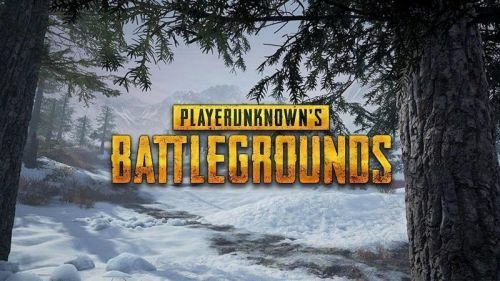 So far, PUBG has three maps in its arsenal - Erangel, Miramar and the smaller-sized Sanhok; however, with the company's recent announcement, one will see a brand-new snow map added to the game in the near future. The map - called Vikendi is currently on PC Test servers, and people who own a PC copy of the game could try the game now. Along with the PC version, the PS4, Xbox One and the mobile versions of the game too will receive the latest map in the coming days, taking the overall tally four maps. Get all the latest PUBG Map updates on Sportskeeda. PUBG Mobile will receive the map as a part of a new update on 20 December 2018. Matchmaking will be made live on this snow map 24 hours after the initial release. The mobile version of the game is currently available for iOS and Android devices. Currently, the snow map is live on test servers, allowing players who own a PC copy of the game to participate in the test. The map will be pushed to the Live servers on 19 December 2018. Currently, there is no set release date for PlayStation 4 and Xbox One users. They will have to wait until January 2019 to get their hands on the latest PUBG map. Vikendi is a 6 km X 6 km map, making it larger than Sanhok but smaller than Erangel and Miramar. The new map introduces a host of changes including a new vehicle, new assault rifle and the ability to see one's footprints. Additionally, vehicle dynamics are altered on this map, making it slippery to drive on the snow when compared to other terrains.